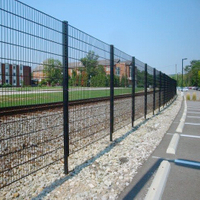 Expanded Metal Fence - Buy Expanded Metal Fence Product on Hebei Gabion Hardware Wire Mesh Co., Ltd. 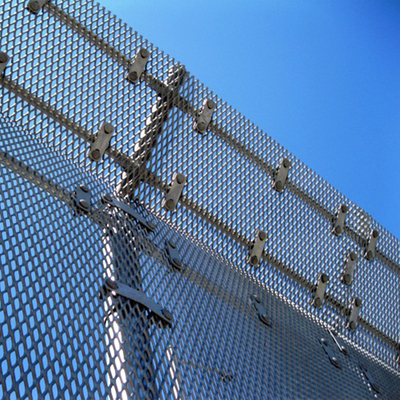 Expanded metal fence enjoys such properties as corrosion resistance, aging resistance, sunshine resistance and weather resistance. 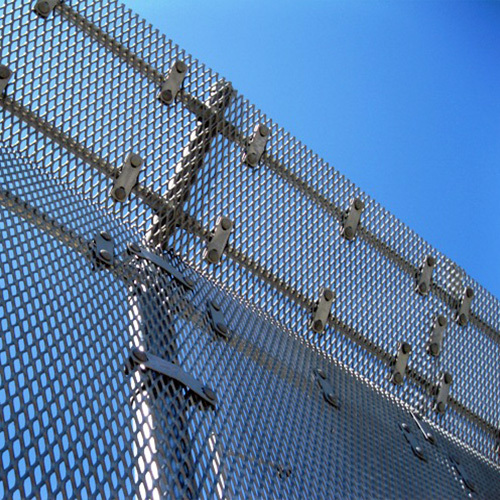 Characteristics: Our mesh fence products enjoy such properties as corrosion resistance, aging resistance, sunshine resistance and weather resistance. 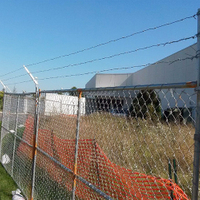 Expanded metal fence Uses: expanded metal fence is mainly used in express highway and railway, the airport etc. It not only protects the safety of vehicles and pedestrian, but also beautifies the space environment. 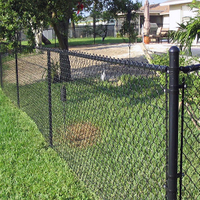 This product is used in the city roads, grand square and flower and grass fences.